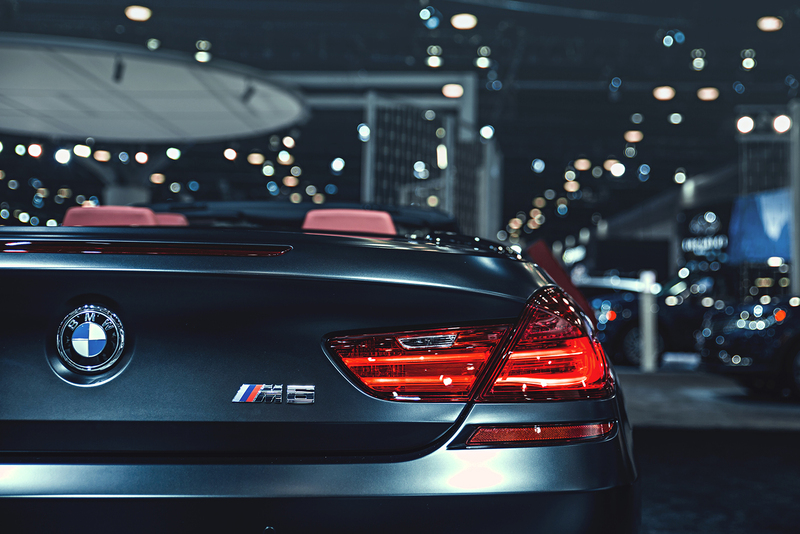 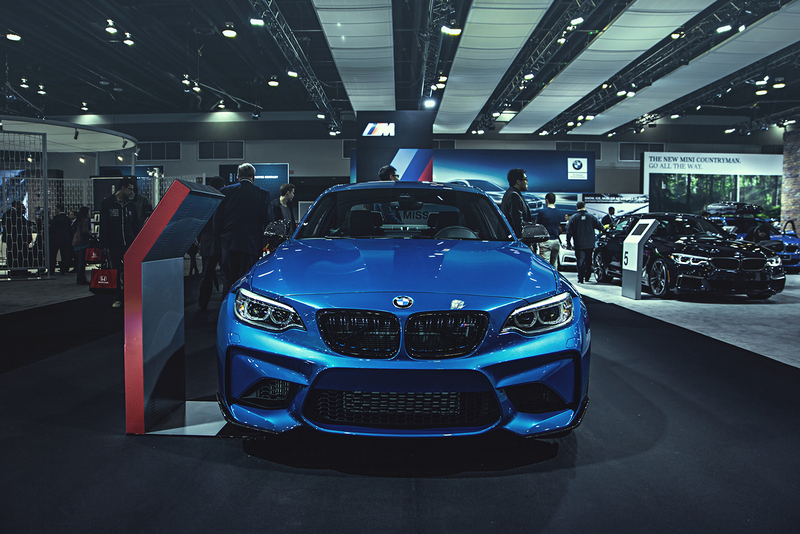 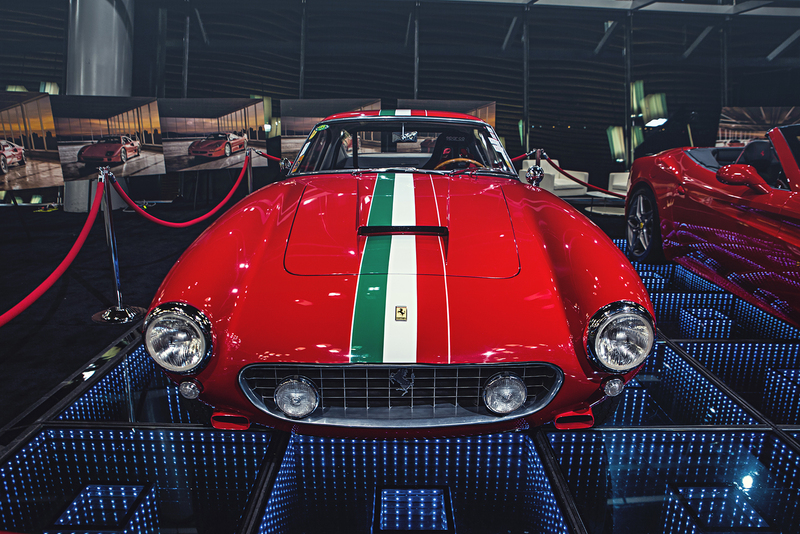 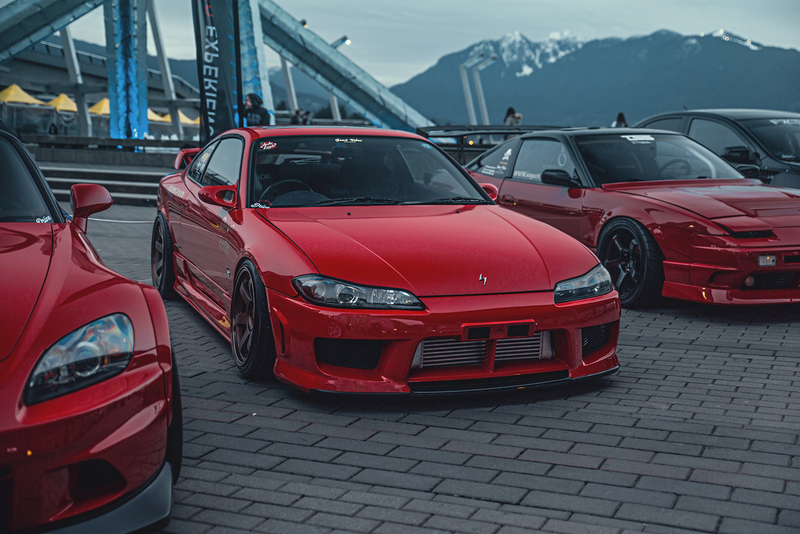 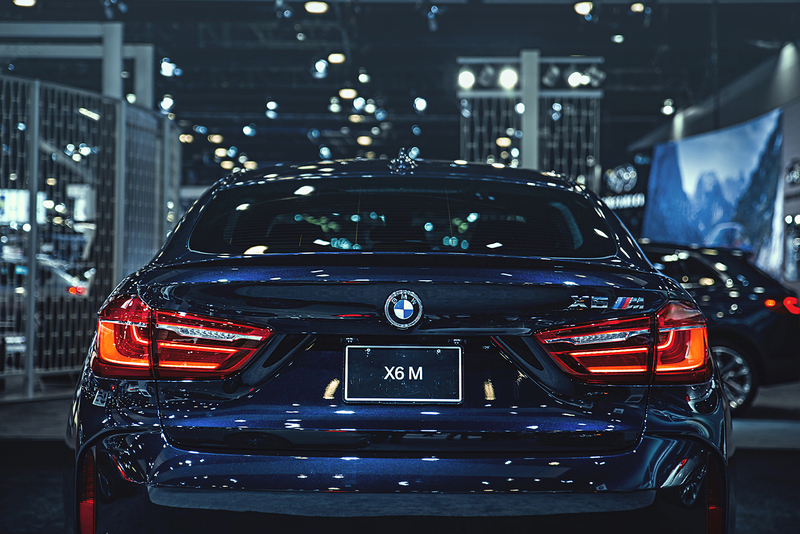 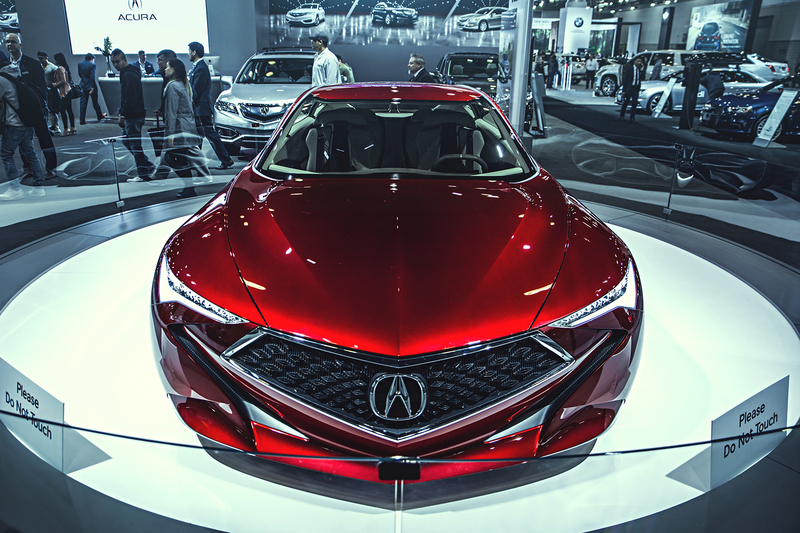 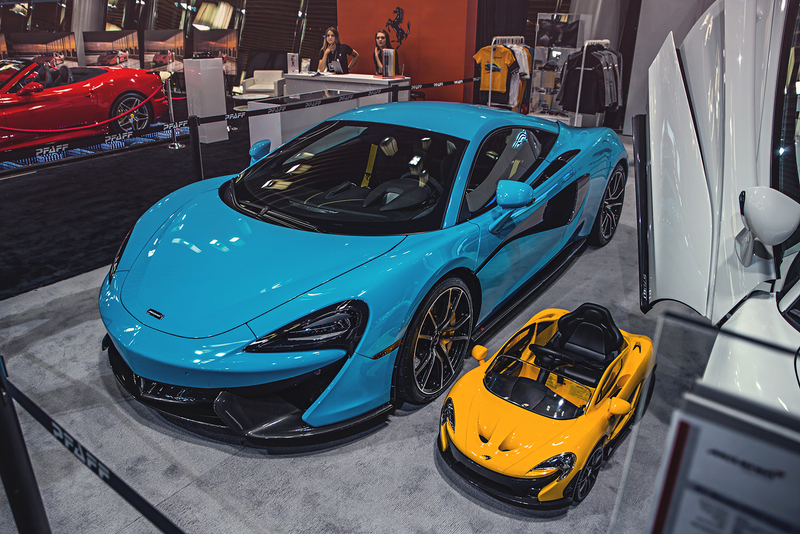 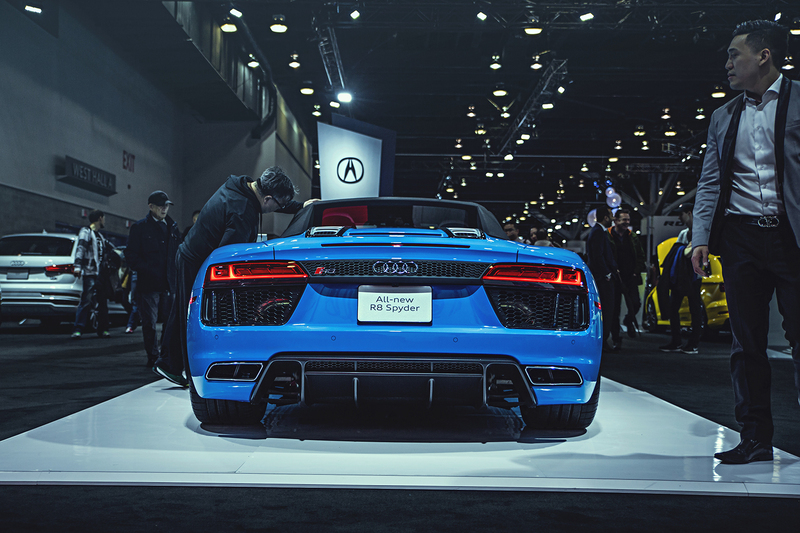 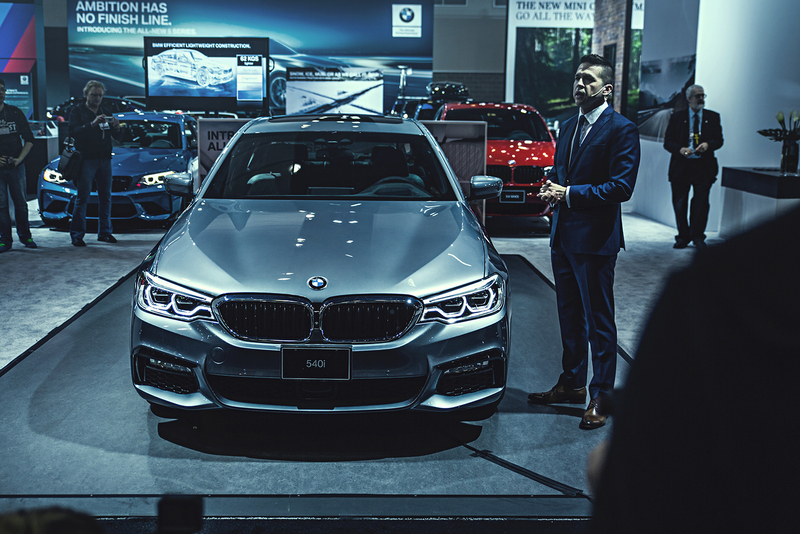 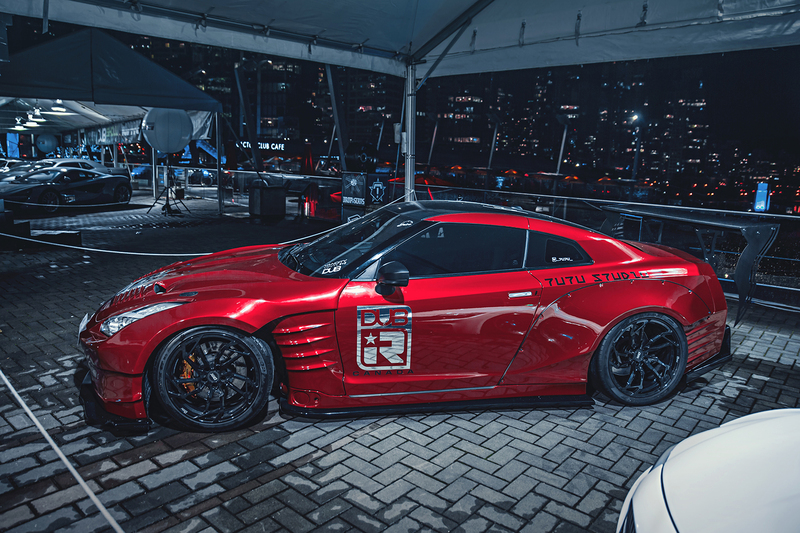 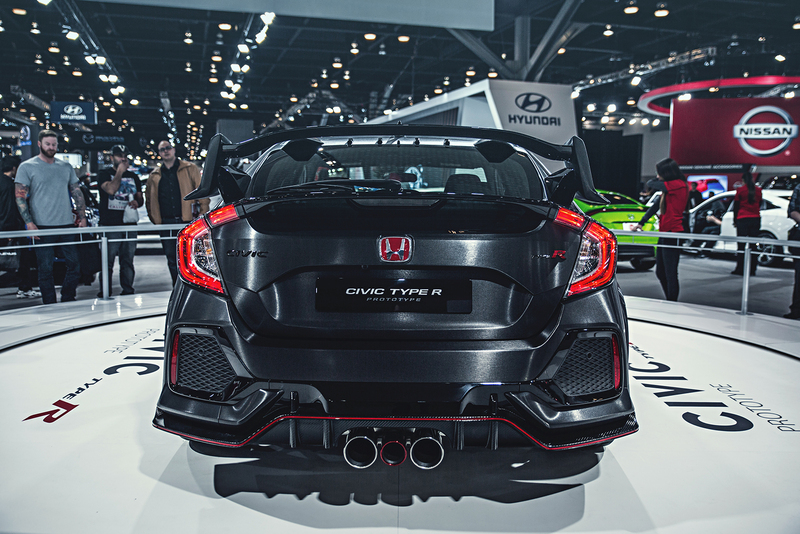 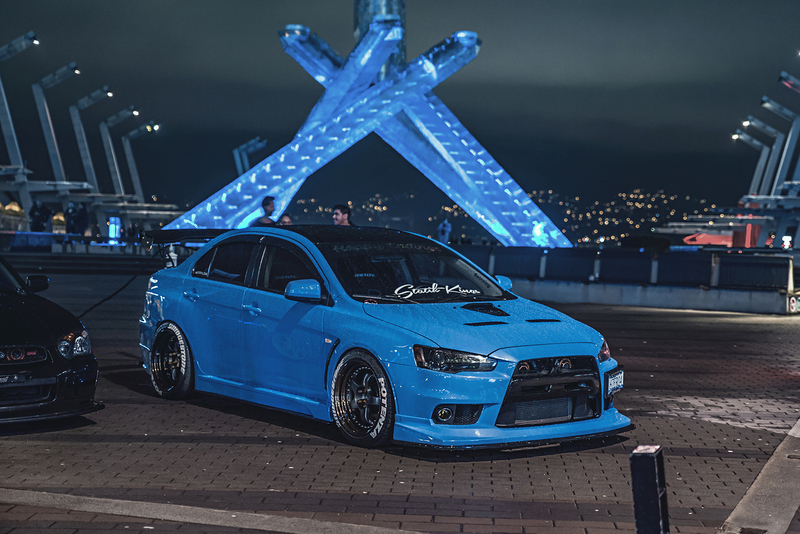 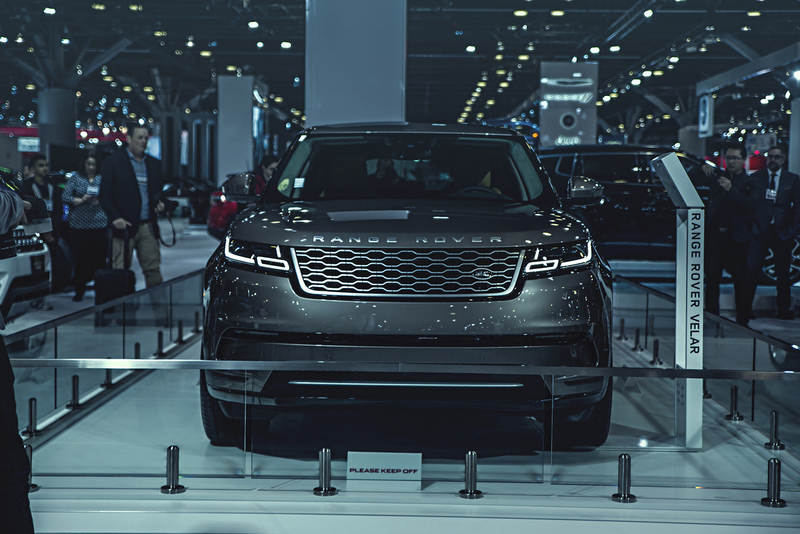 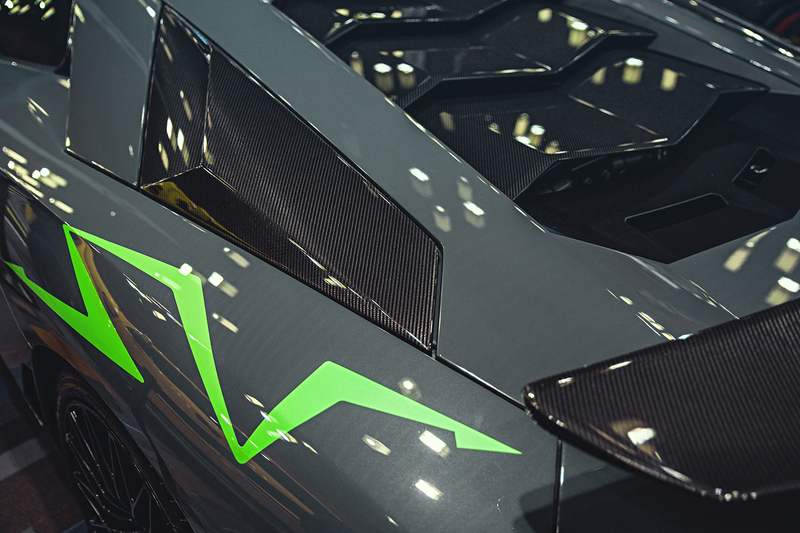 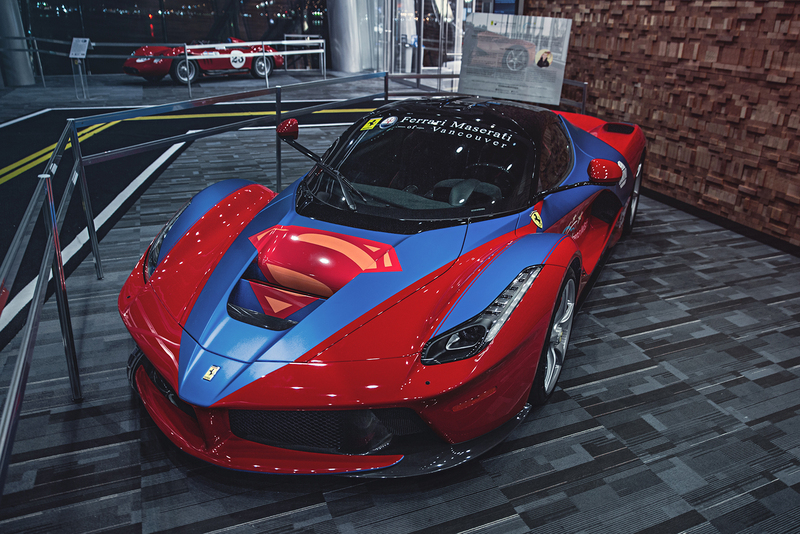 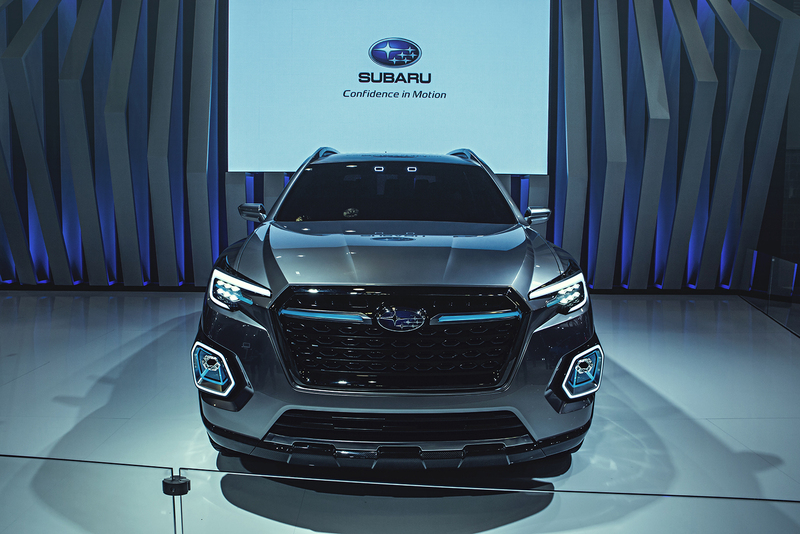 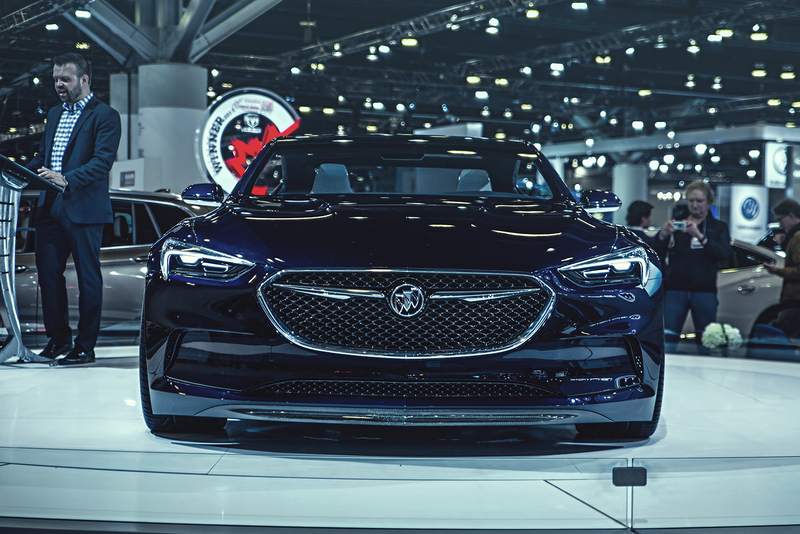 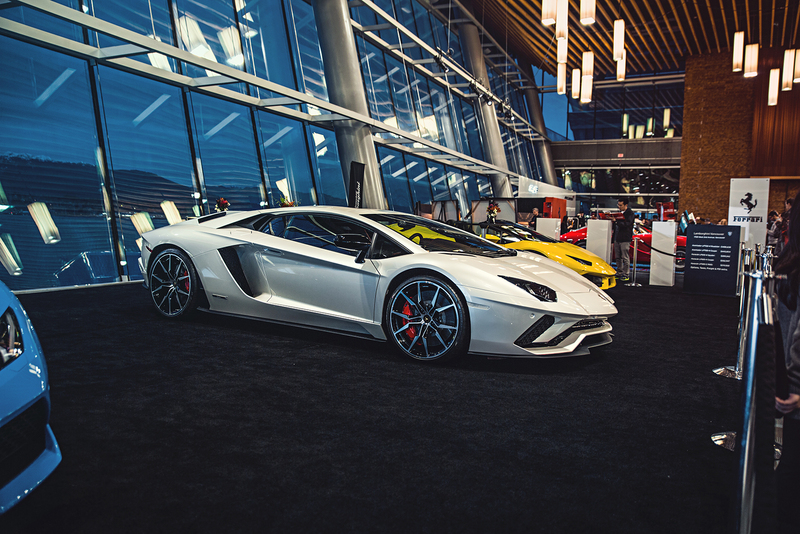 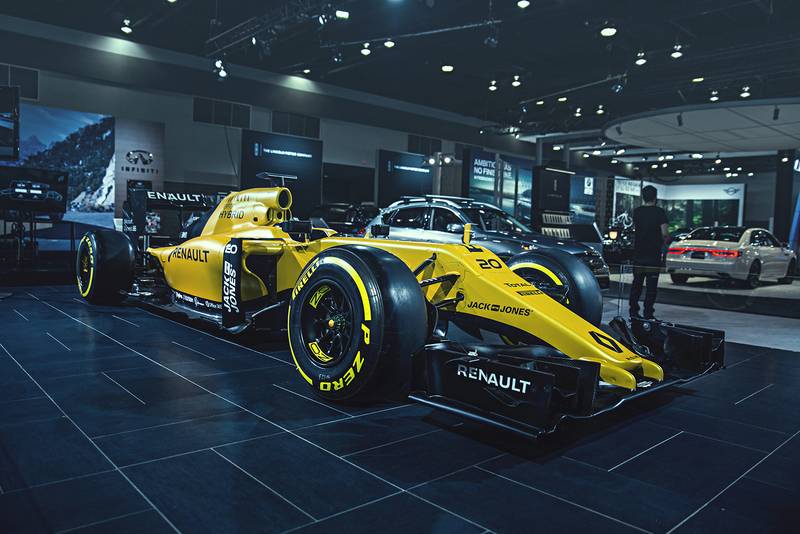 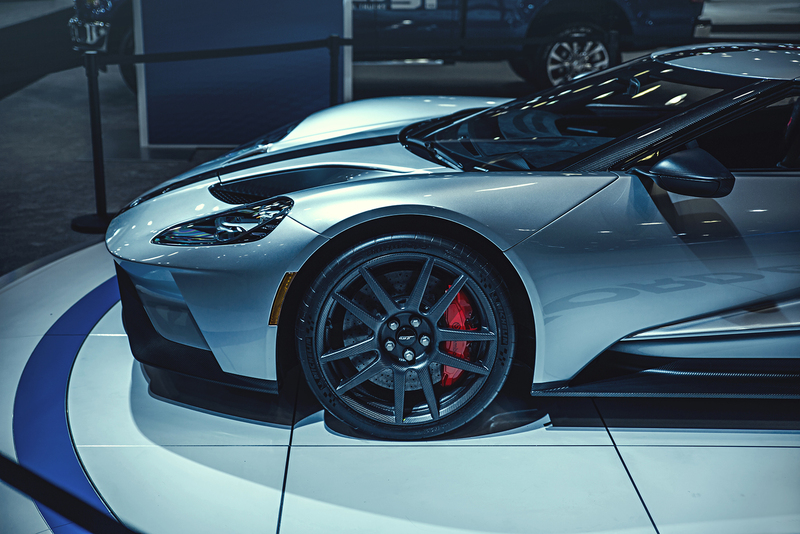 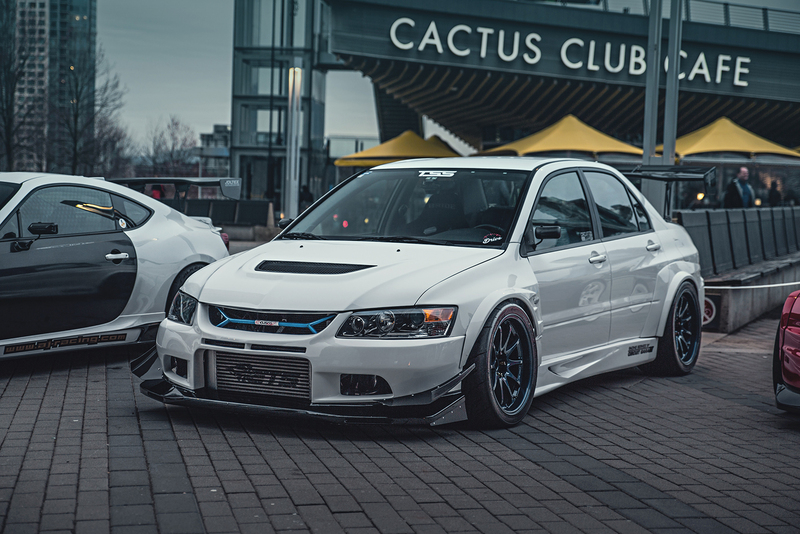 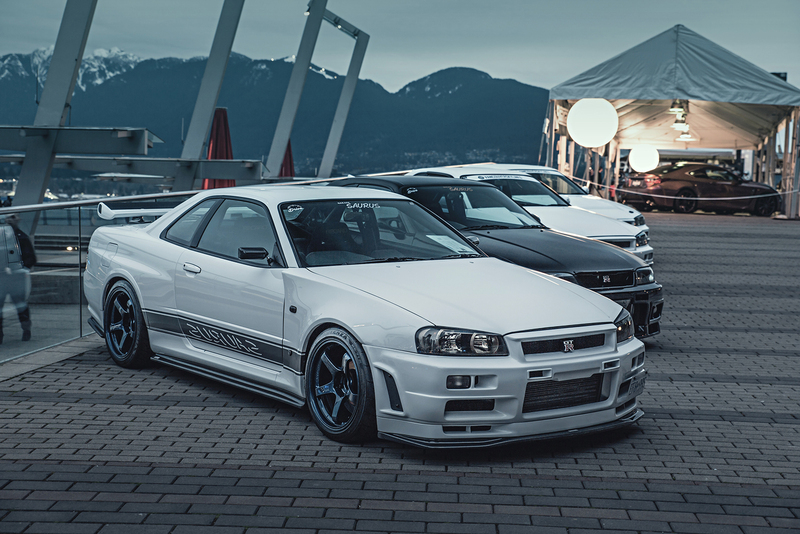 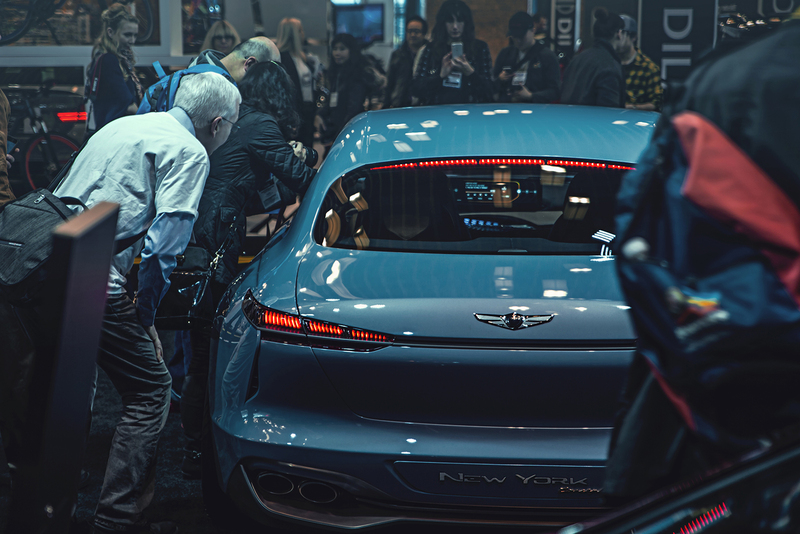 The 2017 Vancouver International Auto Show took place from March 28th until the 2nd of April at the Vancouver Convention Centre. 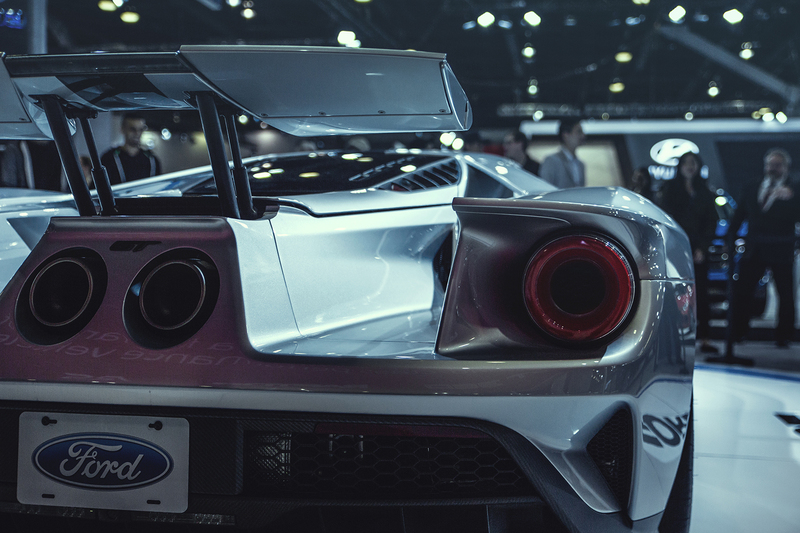 Some of the feature cars included the all new Ford GT, ultra rare classic Ferrari, and many more! 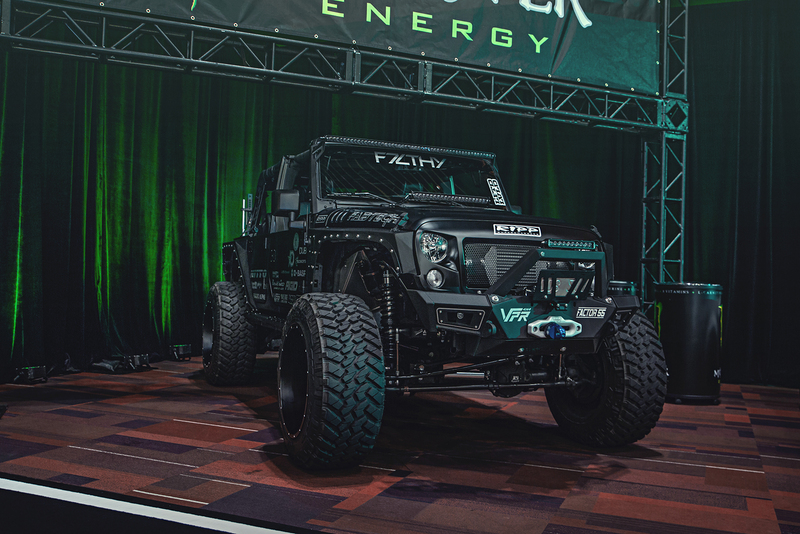 Photo’s shot for event organizer Drive Marketing Group. 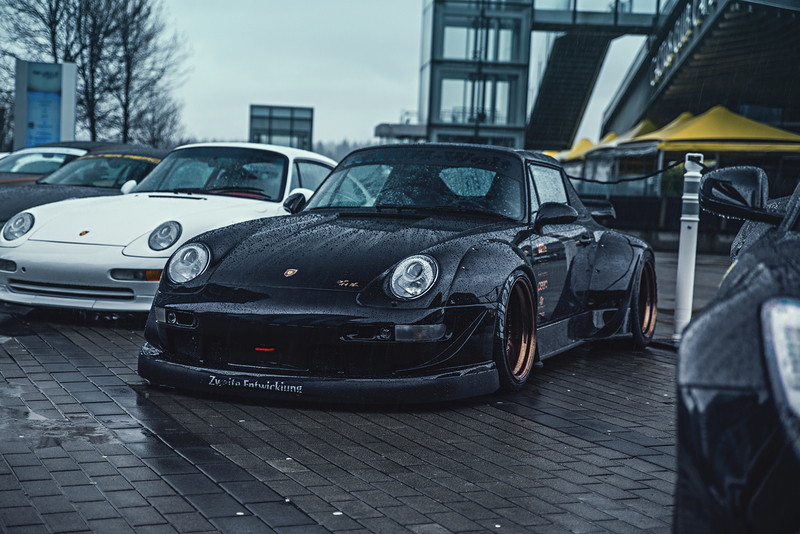 Here are some of my select favorite shots.